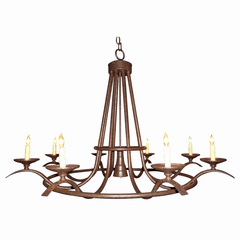 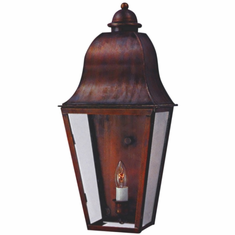 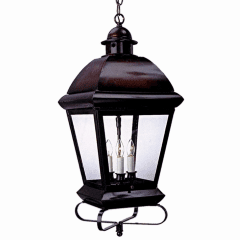 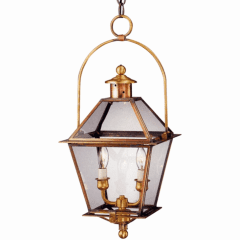 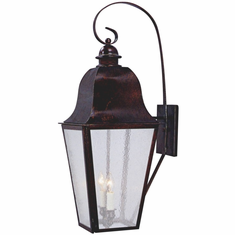 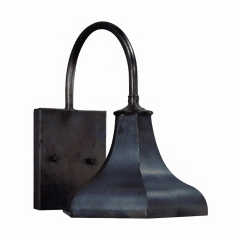 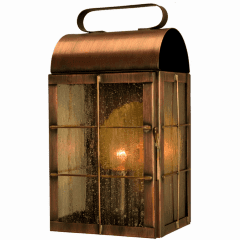 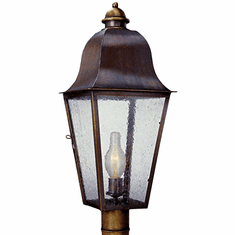 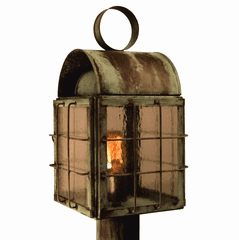 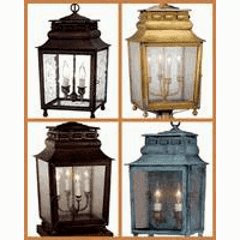 The Keene Brass & Copper Lantern Lighting Collection features an elegant design reminiscent of the classic designs of the Colonial era. 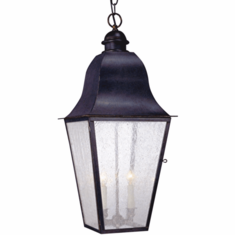 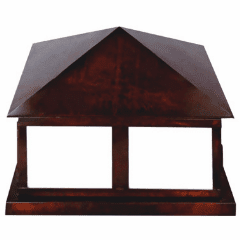 The graceful scrollwork and attention to detail make it ideal for a variety of locations. 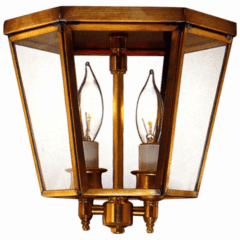 The Keene Brass & Copper Lantern Lighting Collection, constructed from solid brass and copper and designed to last for decades, is available in wall light, pendant, post light, and wall sconce versions in a variety of size, finish and glass options to suit any location.